Volume 19. Issue 5. 21st January 2019. Looking for something special? The British Airways' January sale is now on, offering limited-time deals meaning you get the best available prices on some of our most popular destinations from now until 31st January 2019. All our offers still include all the usual British Airways’ benefits to make your journey more enjoyable. From now until 31st Jan 2019 you can take advantage of British Airways’ great fares, offering reduced flights in Economy, Club World and Club Europe to many destinations around the world including Africa and the Caribbean. 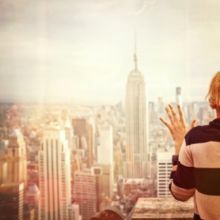 These all include baggage, 24-hour seat selection, complimentary meal and bar service and full inflight entertainment. 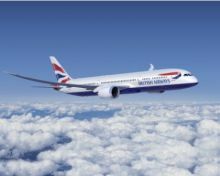 ITAA Awards Charity Prize Raffle – British Airways just upgraded their prize!